If we could embrace the colour purple in all its intensity, we would feel richer for it. We could live like royalty in our modern manor houses. We could float around in purple satin. 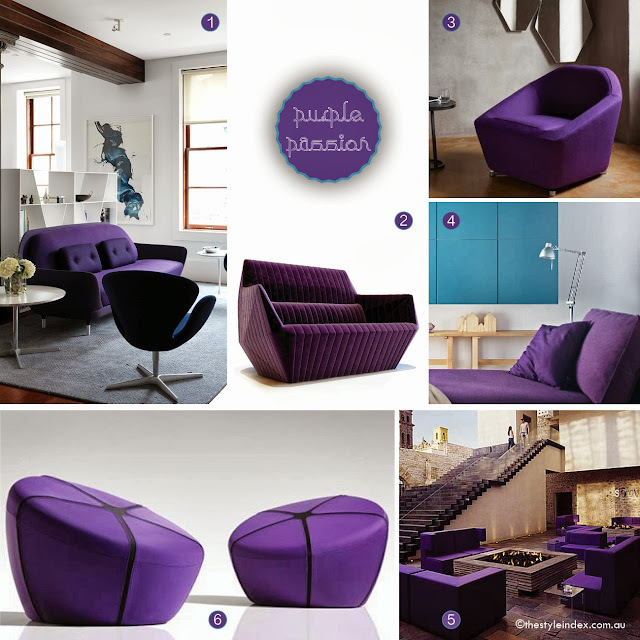 We could sit on velvety purple pouffes, sleep on silky purple sofas and lounge about on deep purple chaises. Read Purple popstar in SMH and Fairfax Media online.